Guest post by Thomas Peter. You can order this book from Amazon. 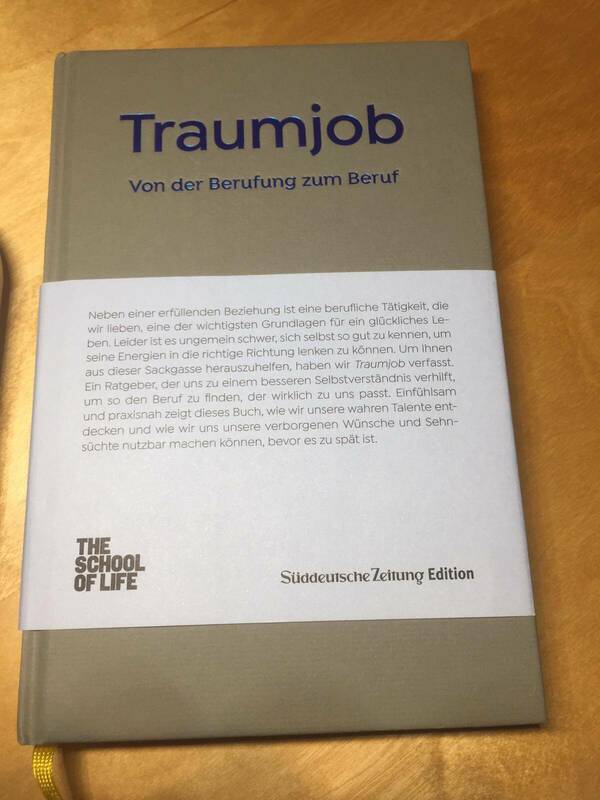 The book is a very pragmatic guide for all those (from start-up scene to long-time employees in corporate structures) who are looking for structured inspiration for a possible dream job.